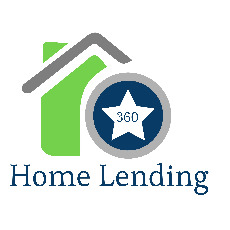 Welcome to 360 Home Lending. We make Lending easy! Click on Get Started below and lets complete the application. 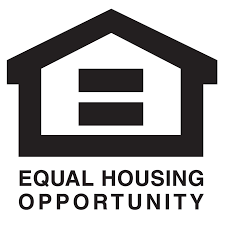 Once the applicaiton is complete, We will schedule a time with you to go over Loan program and strategize your financing needs.